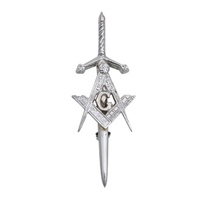 Add a little Masonic Bling to your sporran, the Mason emblem sporran will set you apart from the crowd. All sporrans come with a chain. 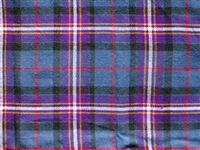 Our most affordable kilt at just $58. It's light weight with 2 buckles - the perfect "starter" kilt.